Learn how to program Excel macros with our easy-to-understand training videos to build your macro skills for corporate or personal use. Learn macro skills for Excel used in corporate offices worldwide and start using your new skills immediately. Anyone can learn macros with our easy to understand training videos. Watch them as many times as you like. 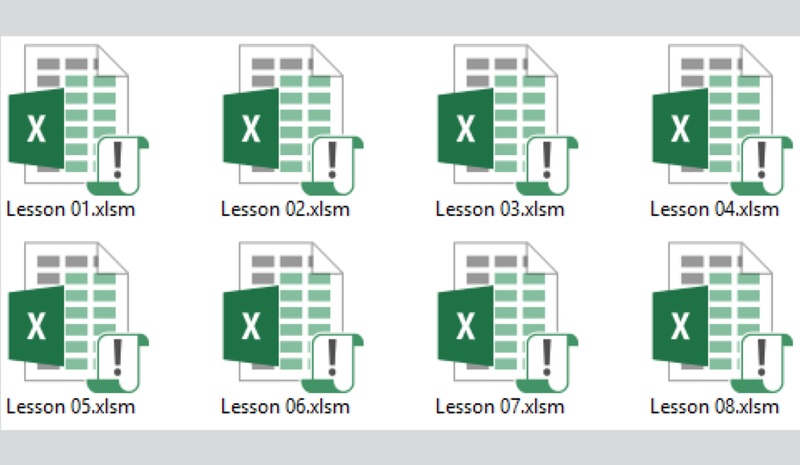 You can also download our Excel macro exercises to easily continue from any point in our training series.